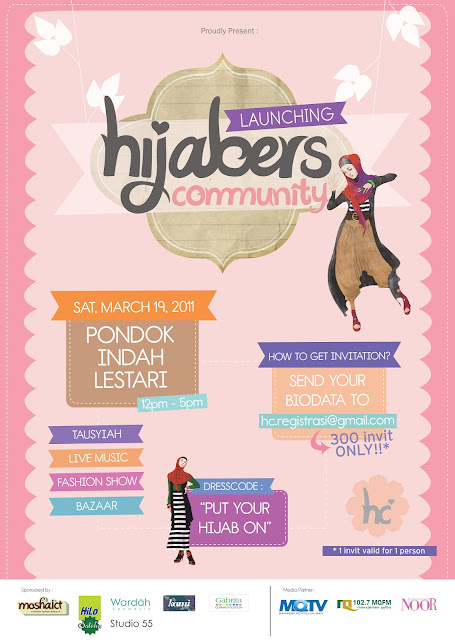 Glad, finally we can photoshoot for Hijabers Community. Here HC video's taken by Mas Tito, He is Dian Pelangi's Husband. and this is video's Behind the scene Hijabers photoshoot at Studio 55 Cikini in February 2011.